Fill out this form and we’ll be in touch. 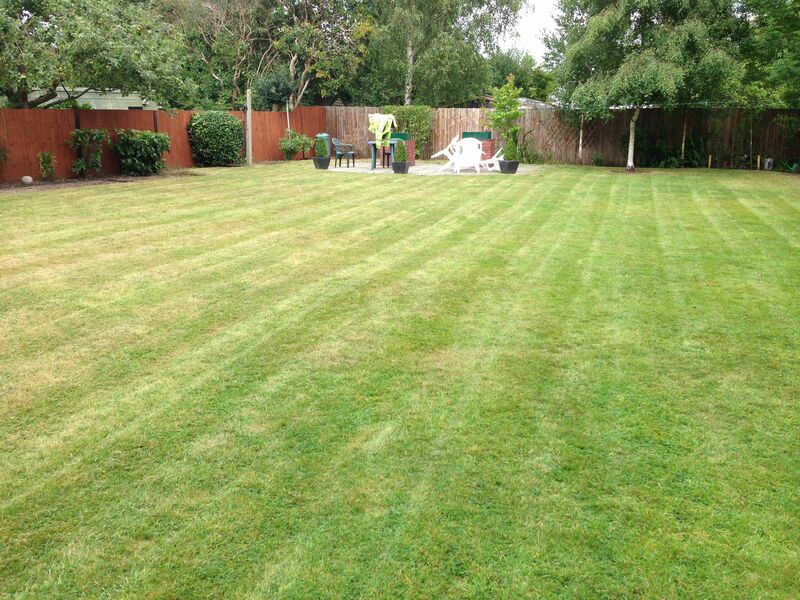 For a Faster Quote Upload a Photo of your Garden. 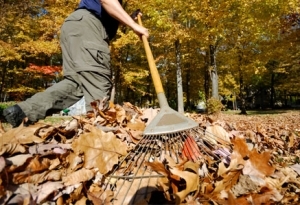 Garden Maintenance, Gardener, Gardening Service, Garden Clearance. 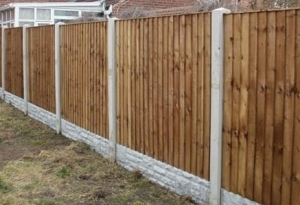 We offer a wide range of garden and grounds based services including regular garden maintenance services, one off tidy ups, large scale garden clearance, fencing services, tree surgery and garden landscaping services. 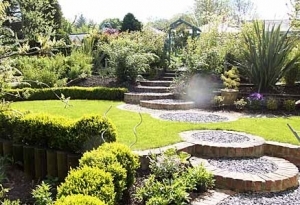 Our landscaping gardening services incorporate turfing, artificial lawns, paving, gravelling, decking, planting displays and more. Genuine Home Services are registered with Freeindex to provide independent reviews of our service from our customers. Very happy. Did everything (and more) that they promised. Easy to deal with, sensible and contactable. They don't mess about and get work done quickly, as agreed and when promised. I'll be using Genuine Home Services again. We had a 3 weekly service from them, and they were fantastic. They turned up with no fuss, on a set day, and just did the work without us having to be in. The only reason we have stopped is due to moving house to a house without a garden as such. I would recommend them to anyone. The work was carried out in a very professional manner, and to a high standard. They arrived at the time they said, cleared all the old mess away, and left everything tidy. Very trustworthy people to deal with. Many thanks. Absolutely delighted with the work carried out. The gentleman who came were polite and thorough. Genuine Home Services always do a top job. The team are very friendly and real hard workers. Aftercare is great as well, offering advice when needed. All round great service. 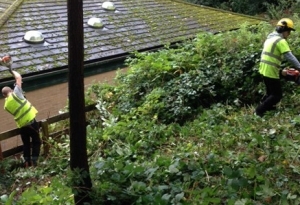 I am very satisfied with the work carried out by Genuine Home Services, from the initial garden clearance to the regular maintenance, the work is of a high standard and all green waste is disposed of. Good value for money. Not only do we save you the back ache, but we save you money, time and hassle. We have served thousands of domestic and commercial customers and have independent reviews that champion our consistent levels of excellent customer service. Nothing is too much effort or too hard work. We have the systems, equipment and the can do attitude to execute your works in all weathers, all year round. We only require access to the site. You don’t need to be present whilst your work is completed and you pay conveniently over the phone. Our prices are super competitive not only because we can do multiple services for you at the same time which reduces costs, but we do such a high volume of work efficiently that we can charge less and have increased buying power and can pass these savings on to you. 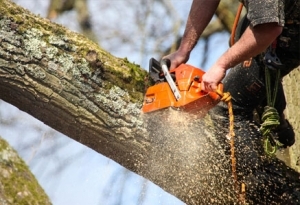 We remove all of the waste we create from your site included in your quotation cost and your green waste will go on to be used as biomass to provide energy. 24/7 you can also use our ‘get a quote’ box to leave your details and a photo to start a conversation. You will receive a call/ email with more specific info, or better still, if you’ve provided enough info and a photo, a comprehensive quotation by email within 24 hours! Agree by email and you’re done- we get you booked in and complete your job!